During the course of its existence, the Wii has been pushed as a console that brings people together to play video games. In some instances, it has definitely managed to accomplish its goal, even in the digital download space. Let's take a look at some of the best downloadable multiplayer experiences the Wii has to offer. Though the argument can certainly be made that WiiWare has been a digital platform with immense potential that ultimately went horribly wrong, there are still a few notable gems worth your precious Wii Points, many of which are great when played with others. 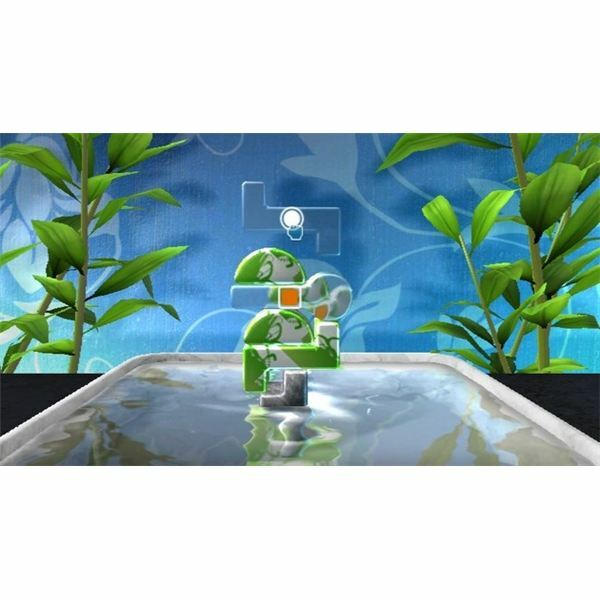 Here are the top five multiplayer WiiWare games that money can buy. Super tough side-scrolling shoot 'em ups are always blast, but there's something especially satisfying about getting together with a buddy and teaming up to gun down nasty alien creatures. The Contra series has been a success for the most part, and Contra ReBirth provides yet another run-and-gun adventure that should keep you plenty challenged. If you want to make things a little easier on yourself, you'll call up a local pal and plow through baddies in co-op mode. Either that or enemies will plow through you and your friend. This is Contra, after all. You can't really plow through anything in this series. If the cooperative mode in Contra ReBirth is a bit too daunting due to the crazy difficulty of that game, you can still get a formidable challenge that's not too punishing if you fire up World of Goo and play alongside a friend. The game allows you to play through every single of the campaign's stages in local co-op. So even if you've already played through the entire game by yourself, you'll find plenty of incentive if you go back and play through it all over again with someone else. This mode is incredibly engaging, and it doesn't feel at all tacked on, so you don't need to worry about co-op being a weak addition to this already-stellar game. 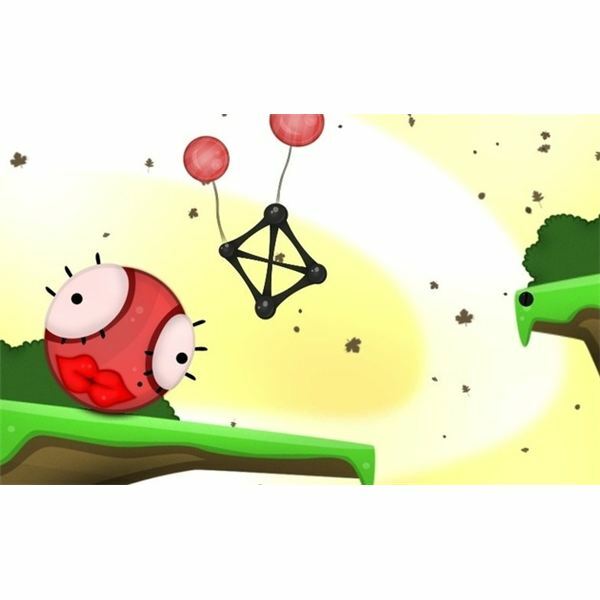 Anyone who played the original flash version of chick chick BOOM will attest to the addictive nature of the game. 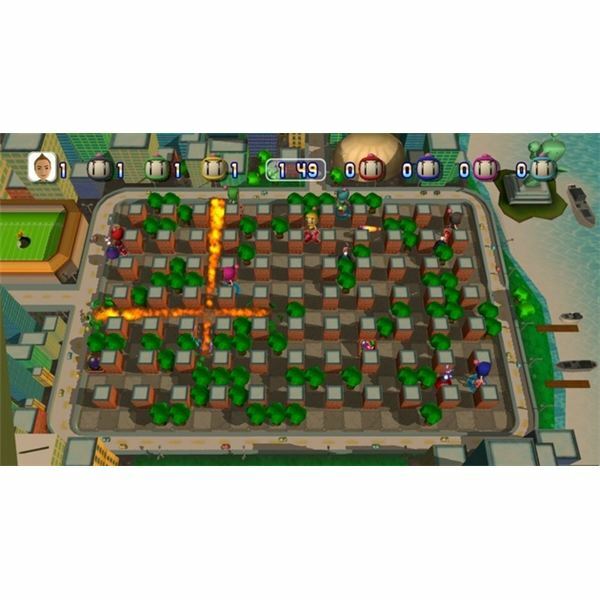 Though the Wii version from indie developer tons of bits comes fully equipped with a single-player mode and achievement-like objectives, where chick chick BOOM really shines is in its incredible multiplayer. You play as a team of chicks on one side of a fence, and it is your duty to take out all of the opposing chicks on the other side using bombs, UFOs, and all manner of crazy weapons. You can take on a buddy head-to-head or team up to take on two other friends. Don't be surprised if you find yourself saying, "Just one more round" over and over again. Over the years, Mario Party slowly started to lose its luster due to cheap mechanics and stupid features. For the most part, the same cannot be said about Bomberman, which is considered by many to be the original party game. Bomberman Live: Battlefest is the latest entry in the series, and it hit WiiWare full force when it launched not too long ago. The game features all of the standard modes that fans of the series have come to know and love over the years. And while some may argue that there's nothing really new here, Bomberman Live: Battlefest is a fun game that you can literally spend hours playing with friends. Like World of Goo, Art of Balance is awesome whether you play it alone or with another player. Unlike World of Goo, this indie puzzler doesn't team the two of you up–it forces you to solve its physics-based stacking puzzles in heated competition. It's surprising just how fun and addictive a puzzler can be when played with someone else, but Art of Balance is just that. It makes you want to play repeatedly against another player as the two of you test your mettle. In the end, a steady hand and a cleverly stacked structure determine whether or not you prevail over your opponent. 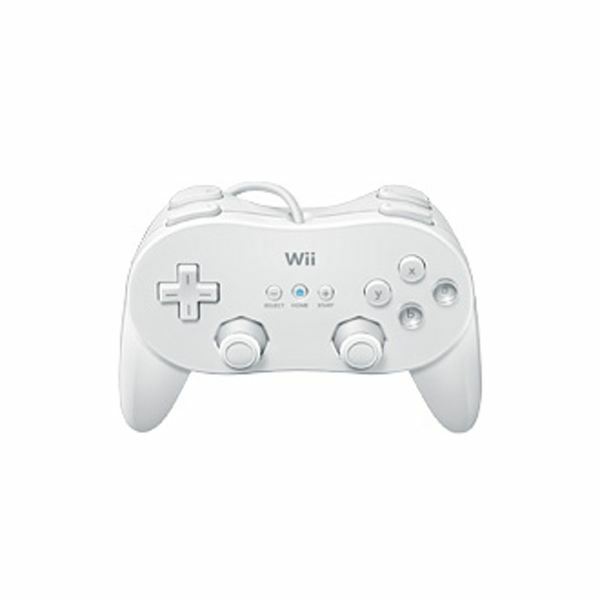 Since the Wii was first announced, it was touted as a gaming console that would bring people together. To some extent, it has done just that. In terms of its digital WiiWare service, there have certainly been games that promote playing with the person sitting next to you. 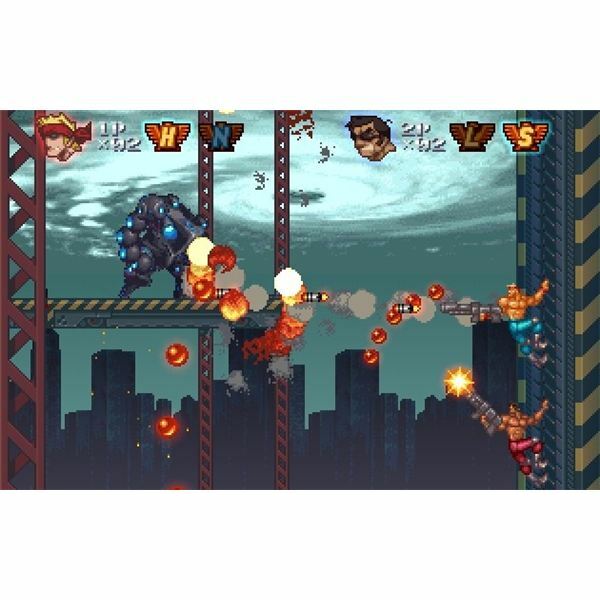 Contra ReBirth, World of Goo, chick chick BOOM, Bomberman Live: Battlefest, and Art of Balance are among the best multiplayer WiiWare games, and if you like playing with your buddies, you can't go wrong with any of these titles.